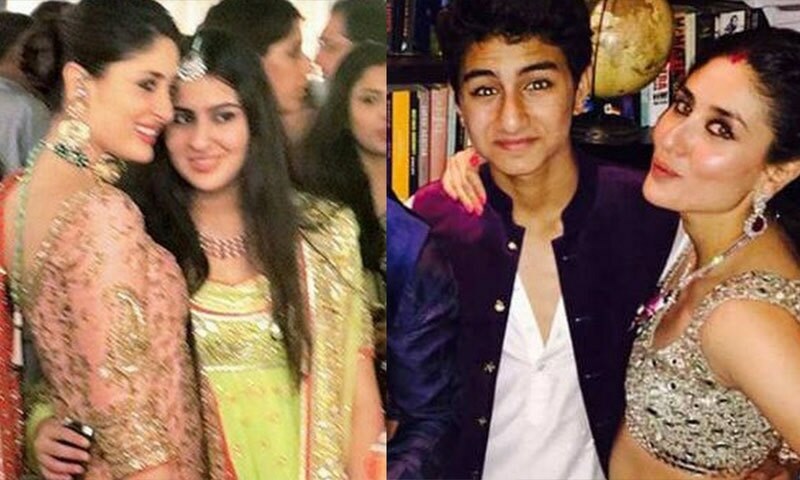 Web Desk: Bollywood stunning actress Kareena Kapoor spoke for the first time about her equation with Saif Ali Khan’s kids Ibrahim Ali Khan and Sara Ali Khan. She revealed that she can only be a friend to her step-children and not a mother. 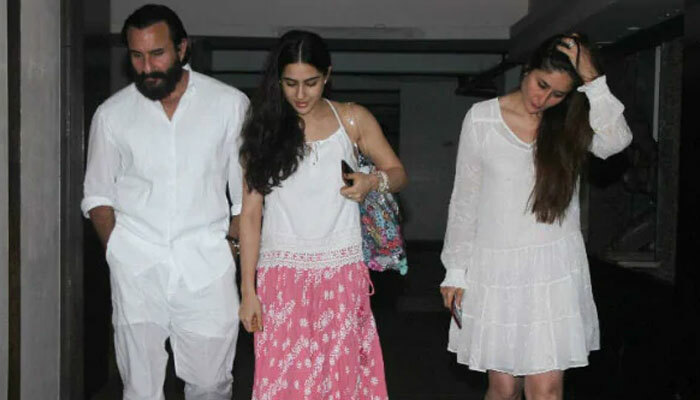 Interviewing with Mumbai Mirror, the 38-year-old actor spoke about her relationship with her husband Saif Ali Khan’s children from his first marriage with Amrita Singh and how she can only fulfill her roles as a friend and not a mother to Ibrahim and Sara Ali Khan. “I can only hope and pray for the best for her. I have always said this to Saif, Sara and Ibrahim that I can only be their friend, I can never be their mother because they already have an amazing mother who’s brought them up spectacularly. I’m meant to be their friend. I love them dearly and whenever I am wanted or my advice needed, I’m there for both at any point in their life,” she stated.